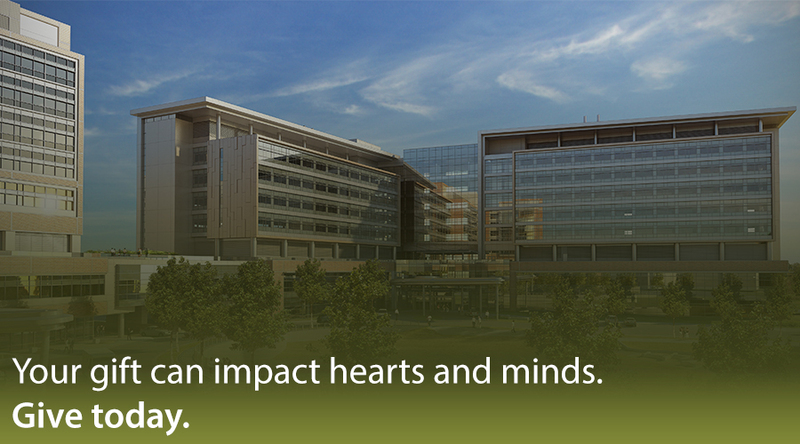 UF Health has long been a leader in providing cutting-edge care for serious health issues. With the advent of a new strategic plan in 2010 that identified patient quality and safety as top institutional priorities, UF Health has rigorously pursued improvement in patient outcomes and satisfaction and now ranks among the nation’s best hospitals in measures of overall quality and safety. The results of this effort speak for themselves: UF Health is the No. 1 medical center in the region in 11 of the 16 specialties ranked by US News, eclipsing many other health care entities located in much larger metropolitan areas; it ranks among the top 50 of 708 hospitals for cardiovascular care, is considered a top performer for neurology and neurosurgery, and ranks in the top 25 percent of all hospitals in the country for the complexity of the medical cases it serves. UF Health’s impressive record comes as little surprise given its rich culture of creativity and innovation. From the invention of Gatorade, which fundamentally changed the science of sports medicine, to the revolution in brain radiosurgery that came through UF’s breakthrough use of the linear accelerator, Florida’s flagship academic health center has always fused the resources of six health-related colleges (including more than 2,000 world-class, health faculty, two comprehensive hospitals and myriad research centers and institutes) to confront some of the world’s most pressing health challenges.